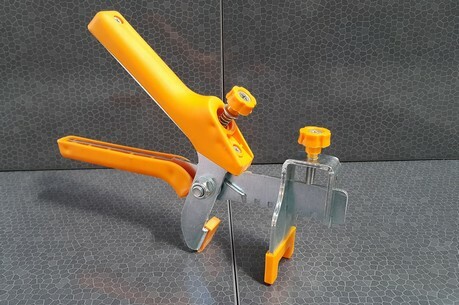 French company specialized in the design and invention of tools for professionals, created TEKROLL ®, a revolutionary addition for your drywall tape applicators (Banjo ®). 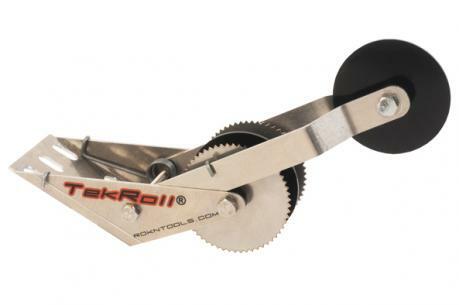 The benefits that TEKROLL ® brings to the aluminum banjo ® is that the operator does not need to pull the paper tape by hand, but with wheels, it will run by itself along the wall or ceiling. 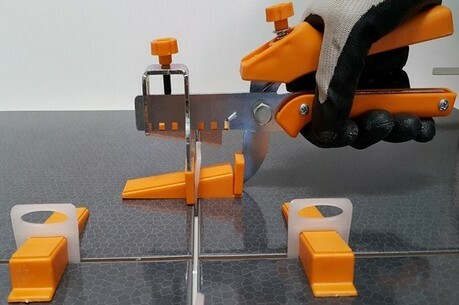 And to be complete, TEKROLL ® has a second wheel spring mounted, which allows in extended position, to press the tape in the corners. 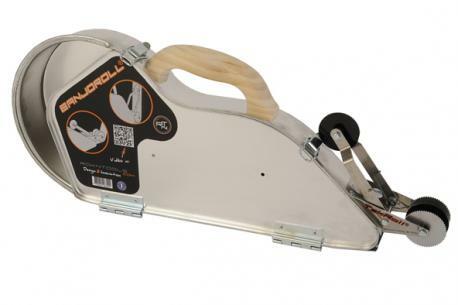 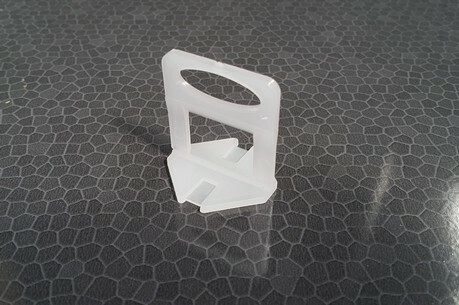 TEKROLL ® is the only tool designed to be assembled on all types of aluminum banjo ® global market. 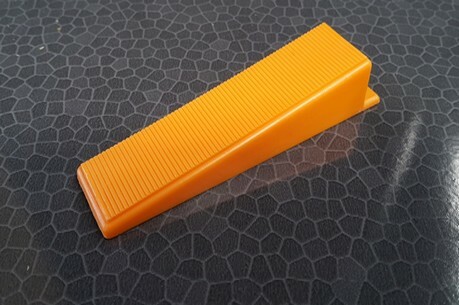 TEKROLL ® is the only one with a tape corner wheel application, spring mounted and thus allowing the work with one hand.